Click here if you would like us to put a sign for any SCEA recommended candidate in your yard. 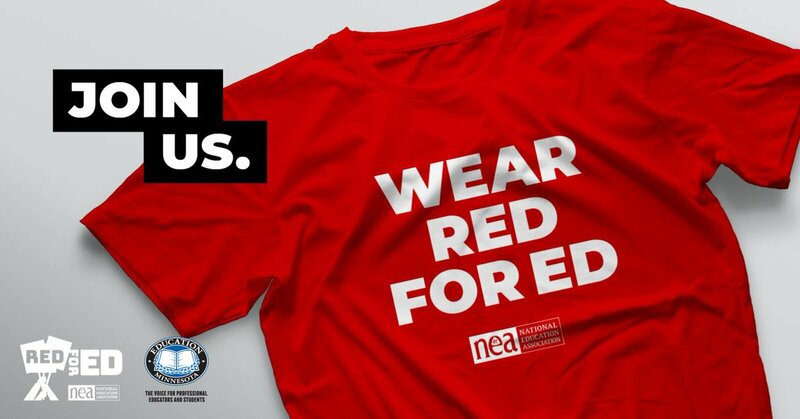 Interested in a #RedforEd shirt? Fill out the form here.